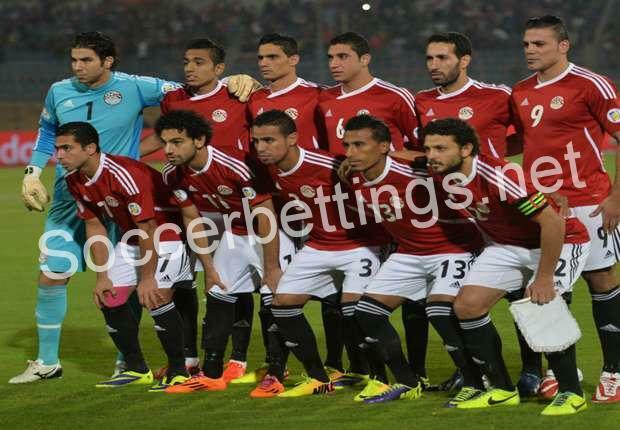 Burkina Faso – Egypt PREDICTION – The first semi-final of the African Nations Cup clash brings two selections that have not won any defeat, but it must be said that hey, Burkina Faso still a pleasant surprise of the competition, while Egypt and considered to be one of the favorites. Burkina Faso is in the group stage first played two draws, and then the victory over Guinea-Bissau ensure the quarterfinals where they sensationally beat Tunisia. Egypt is in a group entered two wins and a draw so the first place come the quarter-finals, where they beat Morocco. Last year, these two selections played one friendly match and Egypt in this essay won 2: 0th African Cup of Nations have met twice and both times won Egypt. Objectively Burkina Faso is the weakest team of the four that have reached the semi-finals and in the past can not boast some special results, but in the competition write history and now it’s just a question of where they will stop. They are not even in the group stage did not give a good chance, because there was a selection of Cameroon, as well as a host of Gabon, however, were able to drawn the game with these two teams, and win outsiders Guinea-Bissau, which is not enough even for first place in the group. Against Tunisia in the quarter were an outsider and a bit when he hoped to be able to win. Patiently waiting for their chance and then in the finish scored twice for identical 2: 0, as well as against Guinea-Bissau. Selector Duarte has remained faithful to his tactics that in each new match some changes in the starting lineup on the bench while the other Al.Traore and Bance, who after entering the game scored the first goal. It is certain that will change again as midfielder Kabore cant take to the board and this is a handicap, as well as violations Pitroipa and ongo. It is possible that in addition to Kaborea, selector Duarte make some more changes and returns say Bancea the top attacks. 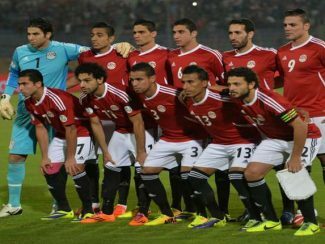 Egyptians to the semi-finals came with three wins and one draw, but even more important is that they have not received a single goal, which is also to be applauded. Therefore, even in one match are not given more than one goal, and that means that all the rivals won with 1: 0th Against Uganda are the only goal given the very end, and in the last match of the group stage are Ghana scored a goal in the opening match and the result is no longer changed. They needed at least a point from this visit, but have won all three and therefore the first place went to the quarterfinals. There they waited for a very unpleasant rival, Morocco, and the match was tight until the very end. It happened the Egyptians almost all the match against Uganda and again the goal of victory gave the finishing over one reservists, this time Kahrabaa. Head coach Cuper has more injury problems and probably would not have changed anything within the after Ghana, he was not forced because of injury midfielder Elnenya and had to jump a little Hafez and some players changed positions. In the match against Morocco is injured and striker Mohsen, so it’s not on now will not play and probably jumps Hassan, while for paperboard will perform Hamed. Egypt is the favorite in this essay, but not Burkina Faso is not harmless, and when it got to counter the Egyptians so far and none have failed to really outperform, likely with Burkina Faso to play cautiously and look for a new minimum triumph to reach the final. So, we expect another very tough game.